PM May arrived in Brussels where a cool handshake for the cameras did little to conceal the tension, just 50 days before the UK could crash out of the Eu with No Deal. The British PM has said she will seek an alternative arrangement which avoids the need for a hard border on the island of Ireland, or legally binding changes to the backstop to introduce a time limit or create an exit mechanism. 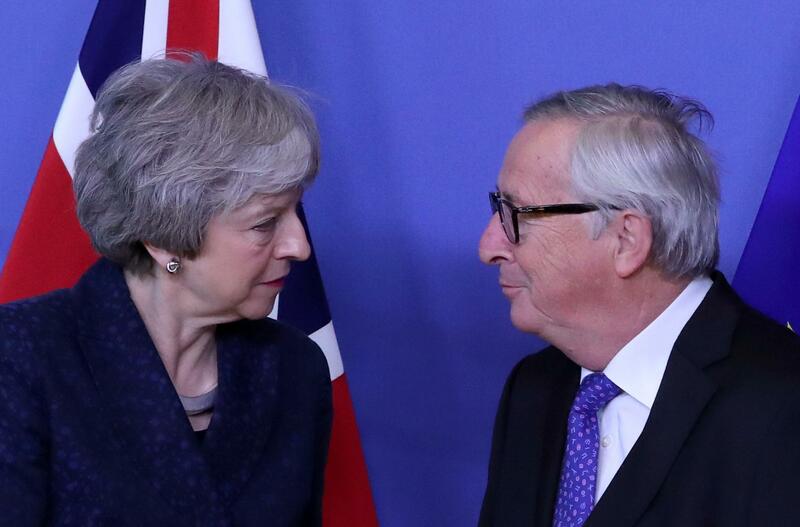 However, she has yet to illustrate how that may be achieved and the EU it appears will not put any suggestions forward and we have just heard the news from Brussels that the PM’s demand to re-open negotiations has been officially rejected.